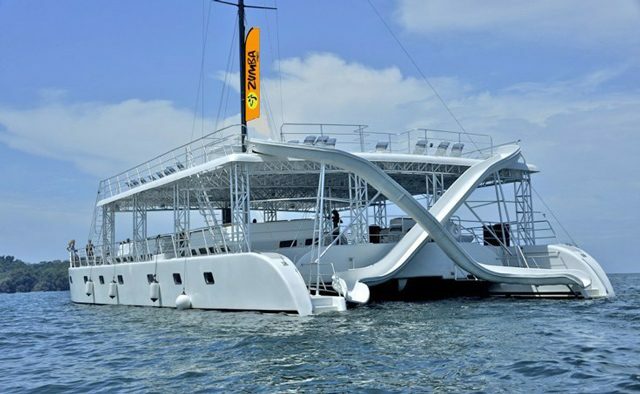 Your catamaran tour adventure aboard our World Class Sailing Yachts begins as you sail down the scenic coast of Manuel Antonio where you enjoy close up view of beautiful beaches and Islets. Under sail you are likely to see Dolphins which frequently swim in the bows wake. Stop for snorkeling where you will see a variety of underwater species and corals.